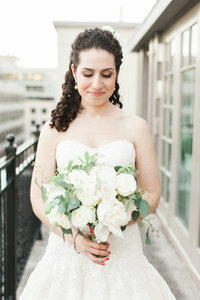 Maya + Alex had the most beautiful wedding at the Top of the Hay of the Hay Adams Hotel. After photographing their engagement session in NYC, I knew this wedding was going to be special. Every single detail was so thoughtful, classic and elegant. It was so them. 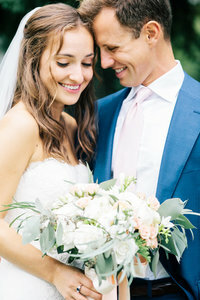 All of Maya + Alex’s loved ones gathered together to celebrate their wedding day and wrap their love around these two. Maya’s beautiful mother passed away a few months before the wedding, and the overwhelming love and strength that was felt by their family + friends simply made the day that much more filled with love. Maya looked simply stunning in her Danielle Caprese gown and Alex’s expression when he saw her was simply priceless! it was such a sweet day.